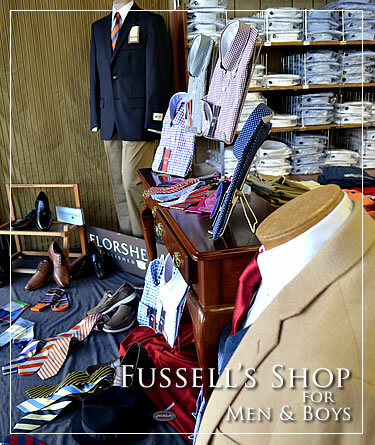 Fussell’s Shop for Men & Boys has continually offered friendly, small-town service since 1936. Our superior customer service and high quality of product is what differentiates us from our competitors. We offer many nationally recognized brands at competitive prices, such as: Levi’s, Carhartt, Red Wing Shoes, Wrangler, Case Knives, Haggar, Hardwick Suits, Florsheim, Nunn Bush, Laredo, Damon Shirts, Eisenberg Suits, Dockers, Ducks Unlimited, and much more. To this day, we still offer free gift wrapping and free basic alterations on all purchases made here at Fussell’s Shop. 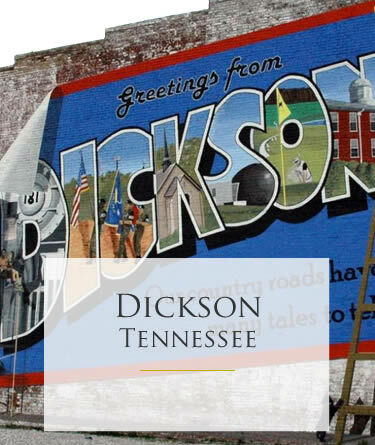 We hope you will make your way to Downtown Dickson and pay us a visit.